Everyday Tech: Heading Back To School!!! Today on Everyday Tech we talked about getting the kids ready for school. 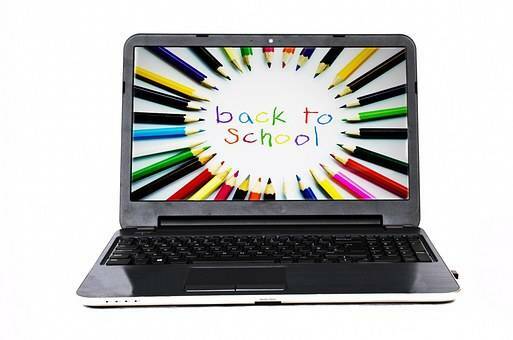 No matter if you have a little one starting school for the 1st time or a student going off to college, technology will be on the top of your back to school shopping list. We discussed everything from where to find the best tech bargains, and how to protect those school issued devices, to staying connected with distant students.